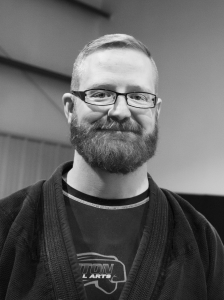 Justin Parsons is the owner and Head Instructor at Helix Brazilian Jiu-Jitsu. Justin has an extensive background in the grappling arts. He wrestled competitively for 12 years before discovering Brazilian Jiu-Jitsu. 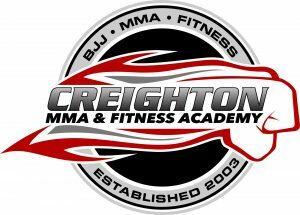 In 2005, Justin joined Creighton MMA and began training in Brazilian Jiu-Jitsu exclusively under Paul Creighton. After receiving his Purple Belt, Justin became an Instructor at Creighton MMA. As an Instructor at CMMA, Justin helped teach the advanced class for several years, coached competitors at grappling and BJJ tournaments, and taught private lessons. Justin received his Black Belt in 2012, and he was only the third person to receive a Black Belt under Paul Creighton. 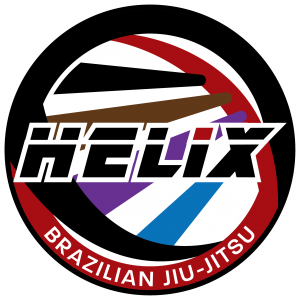 In 2014, he established Helix Brazilian Jiu-Jitsu in Snellville, GA. In 2016, Justin received his First Degree Black Belt from Paul Creighton. Justin continues to train under Paul Creighton at CMMA when he is not instructing students at Helix. 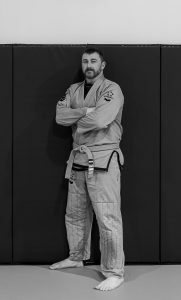 Justin currently serves as head instructor for every class taught at Helix Brazilian Jiu-Jitsu. In the adult class, Justin teaches students BJJ techniques at every belt level in both the gi and no-gi. He also teaches the Kid’s class which is taught exclusively in the gi. 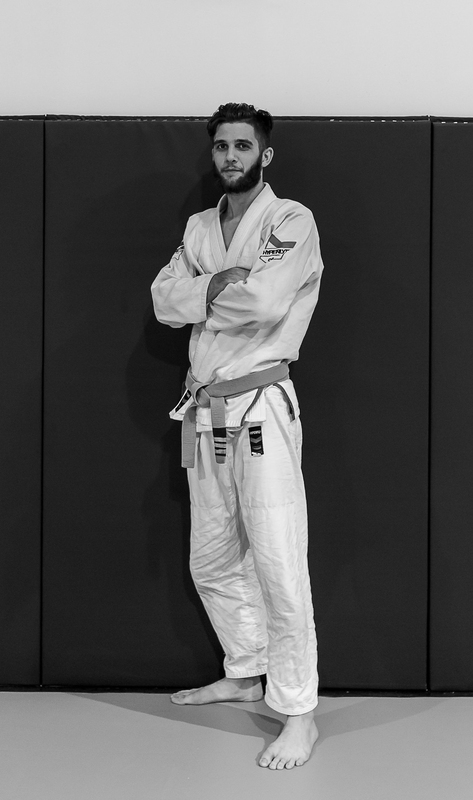 Brandon Parsons is a highly experienced grappler with a solid background in Brazilian Jiu Jitsu. Brandon wrestled competitively for over a decade in both high school and college. He later joined the Army and was exposed to MMA training techniques and Brazilian Jiu Jitsu. Brandon trained for several years at CMMA. He also trained in Alabama and received his Brown Belt in Brazilian Jiu Jitsu in 2014. Brandon currently assists with the Adult Gi and No-gi classes and teaches Kid’s class at Helix Brazilian Jiu-Jitsu. Shannon Whitley is a Purple Belt under Paul Creighton at CMMA. He has been training in Brazilian Jiu Jitsu for about seven years. Shannon has trained at Helix Brazilian Jiu Jitsu consistently for the past two years, and he is a big part of our Kid’s program. Shannon helps teach Kid’s class on Mondays, Wednesdays, and Fridays. And, he assists with the Adult classes. Shannon is well-trained in the technical aspects of Brazilian Jiu Jitsu, and he is an asset at Helix BJJ. 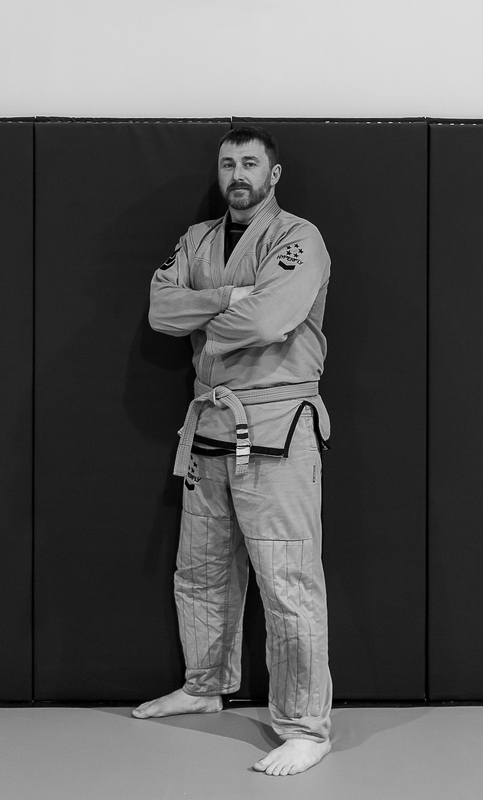 Max started training at Helix Brazilian Jiu Jitsu in 2014 when the Academy was first established. Max was one of the first students to consistently train at Helix in the Adult class. Max began assisting with the Kid’s class when it first began in 2015. He has been a big help in shaping the Kid’s program over the last three years, and he continues to be an enormous asset at Helix BJJ. Max teaches Kid’s class on Mondays, Wednesdays, and Fridays. He also assists white belts in the Adult Class. And, he often attends Open Mat on Sunday evenings. 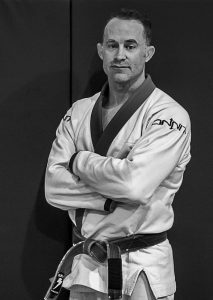 Max has competed in several grappling tournaments with Helix BJJ, has helped coach kids in BJJ tournaments, and continues to grow in the sport.